It’s great to know you can still feed your family with restaurant quality meats at home at an affordable price, thanks to Brisbane’s favourite – Chopshop Butchers. With prize cuts of beef, poultry, lamb, pork and exotic game sourced from Australia’s finest regions, you’re sure to get your taste buds tingling. Known as the best butcher Brisbane. With 4 convenient locations, Butcher Annerley, Butcher Forest Lake, Butcher Keperra, Butcher Fairfield and Butcher Wynnum, you’ll be enjoying tender, flavoursome meats at family friendly prices. 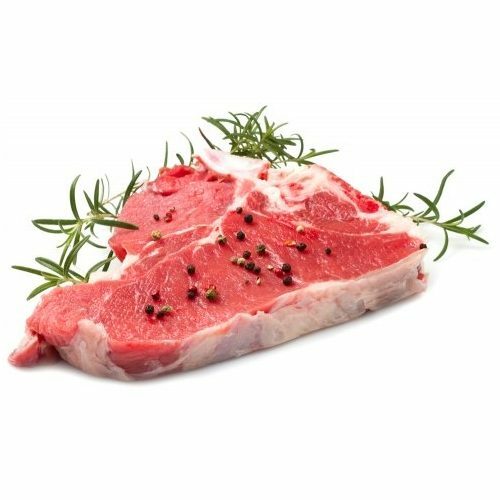 Select your favourite cuts in the portions you want from our extensive range and be sure to ask our friendly team of Brisbane butchers for tips on the best way to prepare and cook the meats to bring out the flavours. And if you’re after something more exotic be sure to ask Chopshop Brisbane butchers. They go the extra mile to deliver the cuts you want at a price that’s hard to beat. 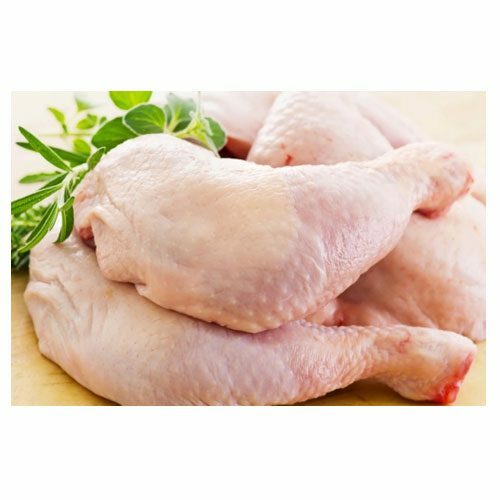 Fresh bulk organic meat Brisbane offered to you at cheap organic butcher Brisbane prices. When you’re going on holidays or you’ve invited guests for a feast and you want to impress, be sure to order your prize cuts online, come in-store to hand select your favourite portions or order that something special you’ve been longing for. Don’t leave it to chance with the big chain supermarkets – There’s nothing worse than flavours that disappoint when you’re celebrating with friends. Chopshop are your Best Brisbane butchers that still hold true to age old traditions, making up fresh mince and boning out chicken every day ready for you to cook and enjoy. They even make up convenient prepared meals and Butcher’s boxes to make your life easier. And once you try the quality affordable meat from Chopshop, you’ll know you’ve found your favourite Brisbane butcher. For most Brisbane residents, being able to call on a great butcher is a must in getting the best in quality meats and delicious dinner treats. If you’re still buying your meat from big grocery retailers, stop now! Not only are you likely paying more for your meat, and getting lower quality, but those retailers aren’t where you find the best butchers Brisbane wide. A quality butcher is well trained, knows their wares, and offers advice and information on any cut under their blade. For the butcher Brisbane locals love, there’s only one place to go: The Chop Shop. 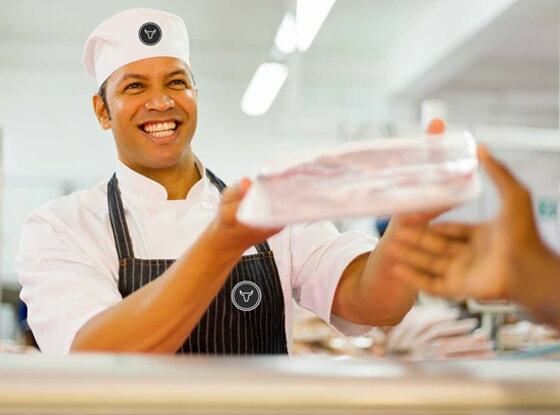 You could say that we’re experts when it comes to the kind of butchers Brisbane residents are looking for, and that means we know the three things that all Brisbane customers should be able to count on in their butcher of choice. 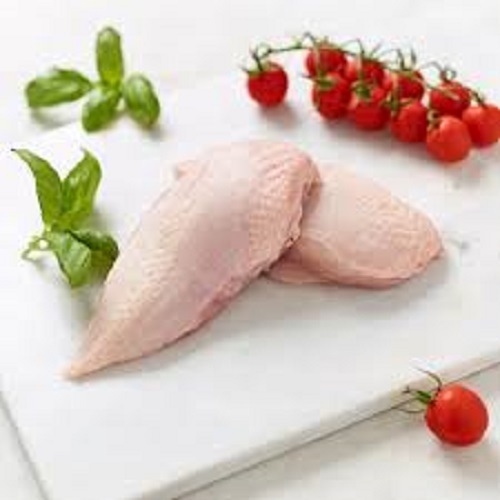 These include high quality meat, accessible locations, and an organic meat online Brisbane shop with great specials. As it happens, the Australian Butchers Store offers all three, which is why we know we’re the best butcher Brisbane wide. The meat being sold at the Chop Shop is not like other butchers Brisbane folks might have seen before. We only sell the highest quality meats, sourced from the best local producers. Our products are restaurant quality, and yet we’re a Brisbane butcher that sells at wholesale prices, meaning there’s always something delicious, and affordable, for your dinner table. If you want the highest quality meat, go to a butcher in Brisbane who can guarantee it, like the Chop Shop. When it comes to their favourite butcher Brisbane residents are often loyalists. Luckily Chop Shop customers don’t need to go too far to access the best butcher Brisbane wide as we have four locations. Get the best meat and poultry in Brisbane, seven days a week, from our butcher shops at Annerley, Forest Lake, Keperra and Wynnum. With four convenient locations, you’re never too far from the butcher Brisbane loves, and there’s no reason not to stop and see what’s on offer. Unlike many of the traditional butchers Brisbane residents have frequented in the past, the Chop Shop has moved into the future. 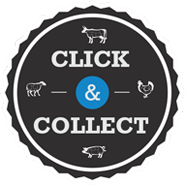 As well as our four convenient butcher locations around Brisbane, customers can also access this Brisbane butcher online, with an organic meat online Brisbane shop. That means you can do your shopping online, get the best specials at any butchers Brisbane wide, and swing past one of our butcher shopfronts to pick up your items. Simple, and perfect for busy families and anyone looking for a bargain. If you’re looking for a Brisbane butcher that you can trust to put high quality, affordable meat on your dinner table every day, the Chop Shop is the place to visit, hands down. We offer the highest quality from a butcher Brisbane meat lovers have ever seen, and we’re confident we can make a repeat customer out of anyone. The Chop Shop is a Brisbane butcher that prides itself on being one of the best butchers Brisbane residents have ever come across. You’ve read up on what makes us the best butcher in Brisbane so now all that’s left to do is see for yourself. Drop in on one of our four convenient locations around Brisbane and talk to any butcher on staff about topics meat and poultry related. 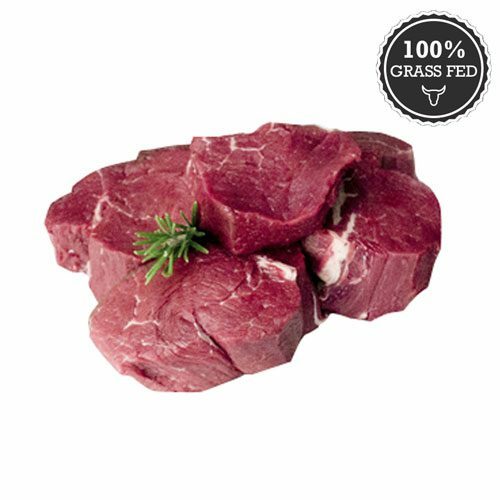 See our high quality beef, lamb, chicken, pork and smallgoods, and try them for yourselves. When it comes to a quality Brisbane butcher, it doesn’t get better than the Chop Shop. The Chop Shop Brisbane Butcher has established a history of serving up the best meat in Brisbane. With our four butcher stores in Brisbane, butcher Keperra, butcher Wynnum, butcher Forest Lake, and butcher Annerley, you can purchase the best steaks in Brisbane. Are you looking for an online butcher & halal butcher Brisbane? Shop from Jack Purcell meats, our online butcher store offers the best meat in Brisbane and the convenience of an online butcher. We have the best halal butcher Brisbane in The Chop Shop, Shop Butcher Online Brisbane. We were cooking on a brand new BBQ for the first time and grabbed a few rib fillets from Chopshop Butchers to christen it. They were exceptional and the snags we got for the kids went down a treat. Be sure to give them a go. Want to learn how to cook the perfect steak? in the draw to win $50 meat vouchers drawn each week.